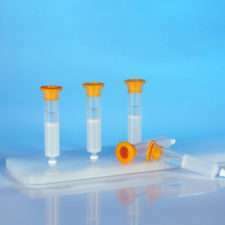 CentriPure SEQ Z-50 MINI Columns are used for rapid removal of dyes and dideoxy terminators from sequencing reactions and for desalting of oligonucleotides greater than 20 base pairs. Purified nucleic acids are eluted into pure, deionized water. 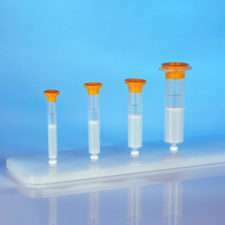 The columns are sterile packed, pre-swollen and ready-to-use.